For those of you who are lucky enough to have upgraded to Mac OS X El Capitan, if you are in need of burning an ISO image the Disk Utility application is no longer able to do this for you. 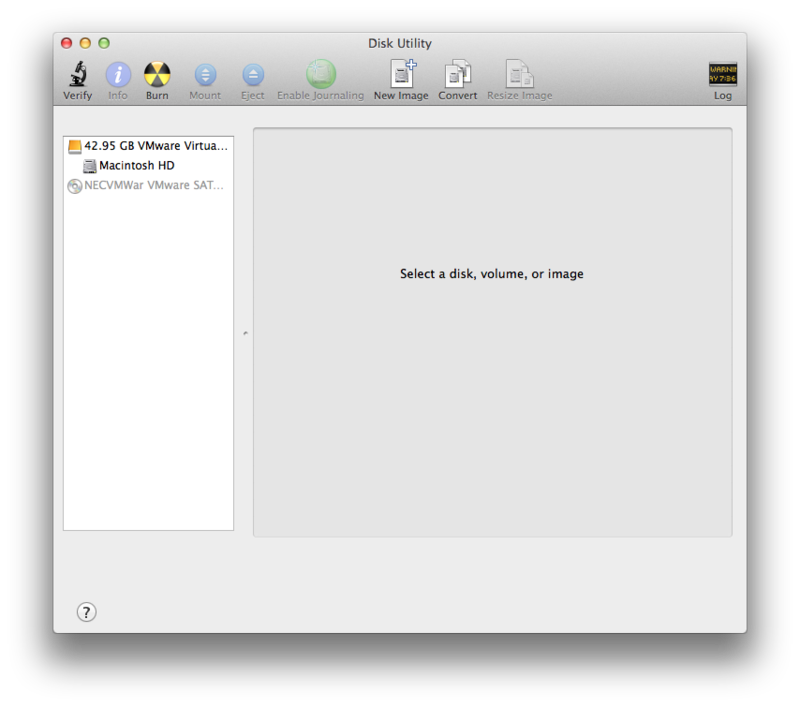 Historically, Disk Utility has provided a number of disk imaging capabilities with an easy to use toolbar. 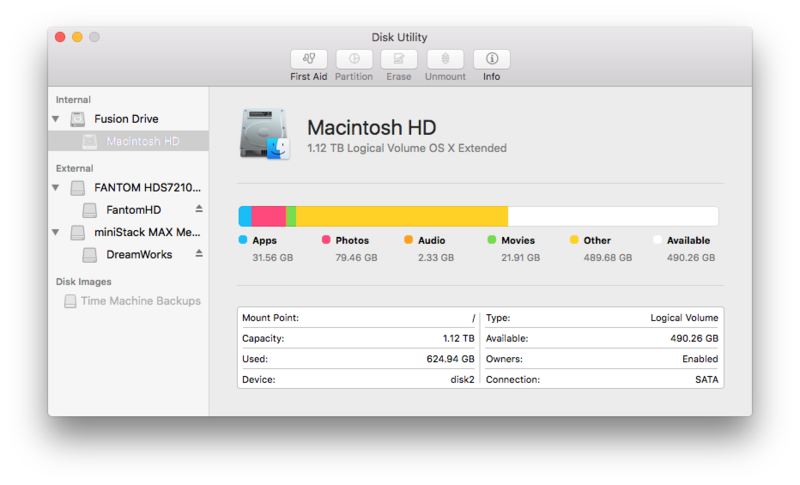 This is also where the disk rescue can be launched, which is the essential functionality that the new Disk Utility 15.0 has kept in El Capitan. The interface has been somewhat refreshed, although the utility portion has been mitigated by the inability for Disk Utility to do much of anything beyond rescuing your local drives. Despite the absence of disk imaging functions, you are able to issue a Restore from its new location in the Edit menu. This function is somewhat critical as it can be used from the system recovery console to transfer an image of your hard drive to a new disk. 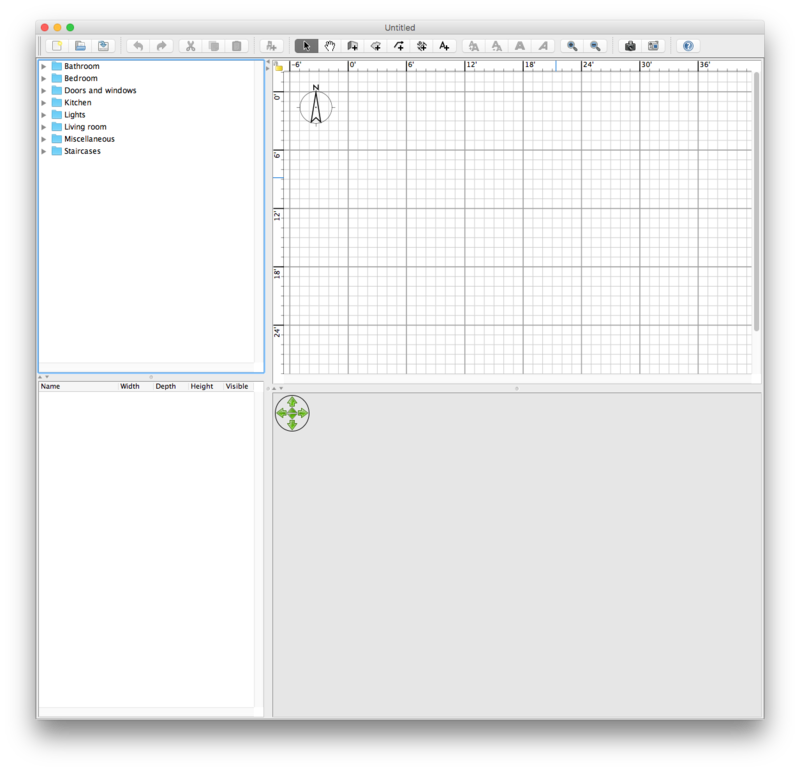 Substitute your ISO filename for “cd.iso” and a directory location for “~/directory”. 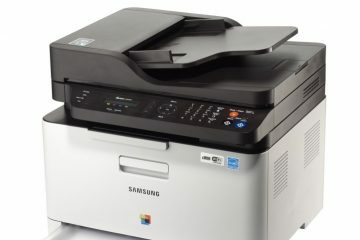 Once the ISO is built, you can easily burn it to media from the Finder by selecting the ISO and right clicking to select “Burn disc image to disc…”.